Oh, man, you're one up on the SSS challenge already! :D Beautiful card -- I really like the pinstriped background and the layered banner sentiment. Oh I love this...awesome chair image! 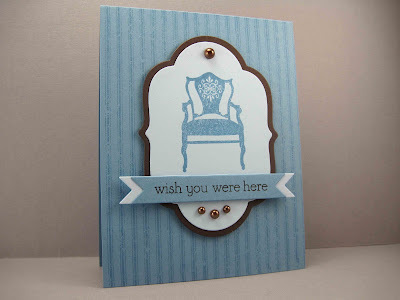 Love your elegant little chair Jen, fabulous card! Thanks for playing along with us at Dynamic Duos! Gorgeous Card, love the CAS styling. Thanks for playing with us at Dynamic Duos! Love the bronze brads...they are the perfect detail to this gorgeous card. 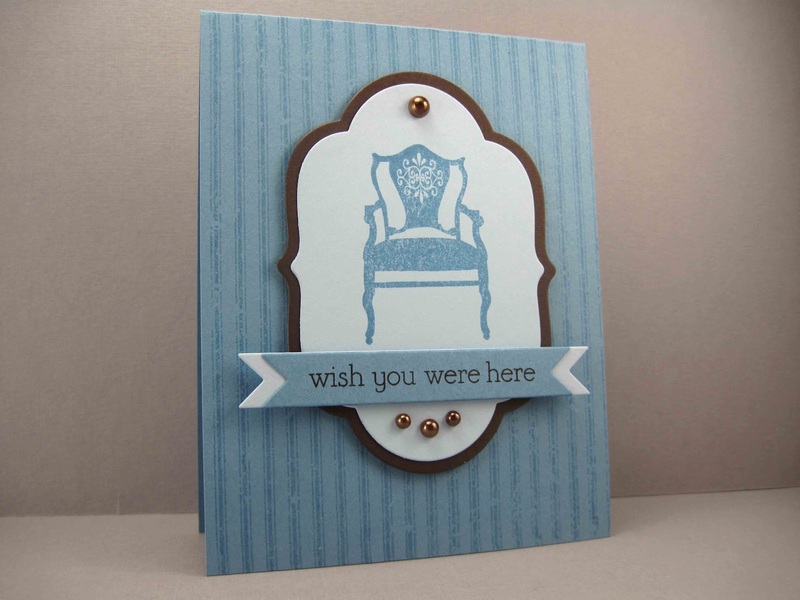 Nice chair image, lovely clean and simple card. Thanks' for joining us this week at Dynamic Duos. What a great image and I love the combination with the pearls! Beautiful CAS, Jen - love that image and the matted frame is so elegant. You said you were "busted"! In these parts that means arrested.....hope that isn't the case with you. Ha! 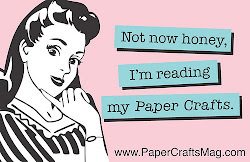 No crafting allowed in jail, girlfriend. Take it easy - thanks for the inspiration and smiles. 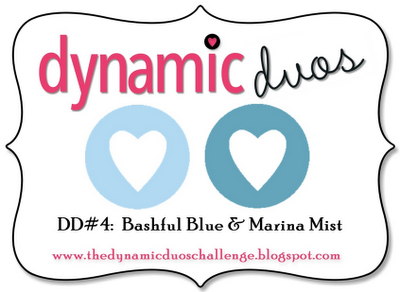 So happy you joined us this week at Dynamic Duos with your beautiful CAS card! Love the addition of the pearls to the image panel. Pure elegance Jen! Love this combo of colours and how you have double layered the sentiment! Beautifully done! The paper, the shapes, the pearls...all so perfect with the chair! Great match of sentiment to image! So sweet and simple, Jen. I love how you used the Mat Stack vertically and layered the banners. Such a crisp clean card, love it and the framed chair is a great focal point. This is such a serene card Jen! Love how crisp and elegant it is!!! This is GORGEOUS!!! CAS at its finest!!! So lovely, I adore your design. I must check this challenge out, I haven't seen it yet. So fabulous! I always wonder why I don't own that Hero Arts set whenever I see it.